1. Regular and Exclusive Use. As a general rule, you must use a part of your home regularly and exclusively for business purposes. • A separate structure not attached to your home. Examples could include a garage or a studio. 2. Simplified Option. If you use the simplified option, multiply the allowable square footage of your office by a rate of $5. The maximum footage allowed is 300 square feet. This option will save you time because it simplifies how you figure and claim the deduction. It will also make it easier for you to keep records. This option does not change the rules for claiming a home office deduction. 3. Regular Method. This method includes certain costs that you paid for your home. For example, if you rent your home, part of the rent you paid may qualify. 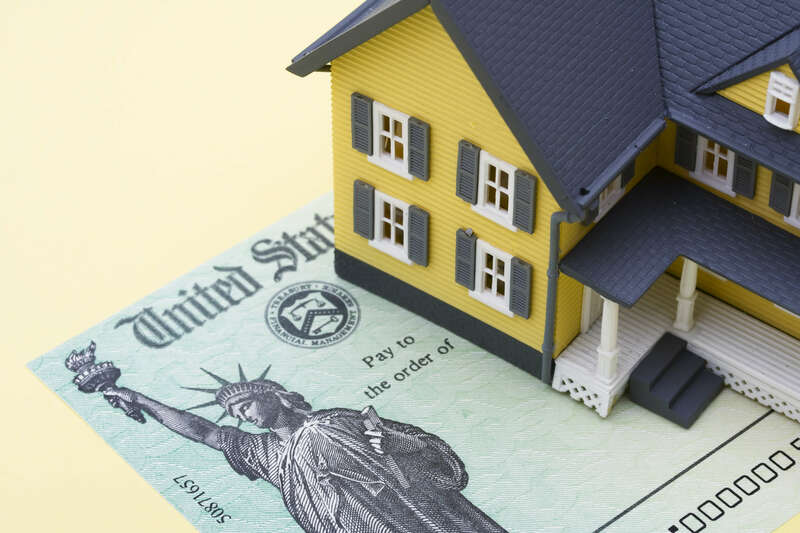 If you own your home, part of the mortgage interest, taxes and utilities you paid may qualify. The amount you can deduct usually depends on the percentage of your home used for business. 4. Deduction Limit. If your gross income from the business use of your home is less than your expenses, the deduction for some expenses may be limited. 5. Self-Employed. If you are self-employed and choose the regular method, use Form 8829, Expenses for Business Use of Your Home, to figure the amount you can deduct. You can claim your deduction using either method on Schedule C, Profit or Loss From Business. See the Schedule C instructions for how to report your deduction. 6. Employees. You must meet additional rules to claim the deduction if you are an employee. For example, your business use must also be for the convenience of your employer. If you qualify, you claim the deduction on Schedule A, Itemized Deductions.